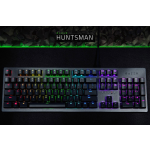 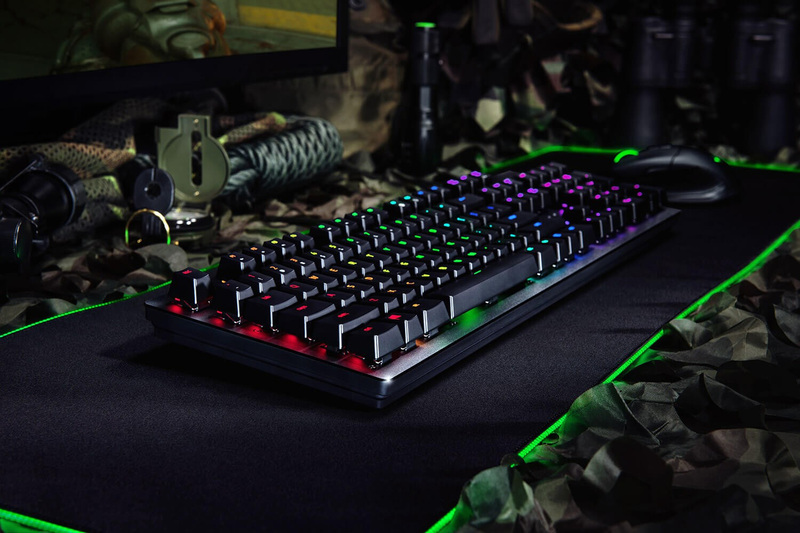 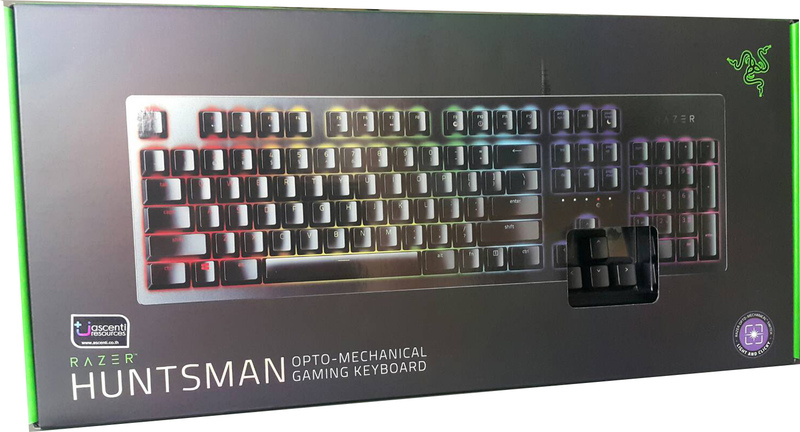 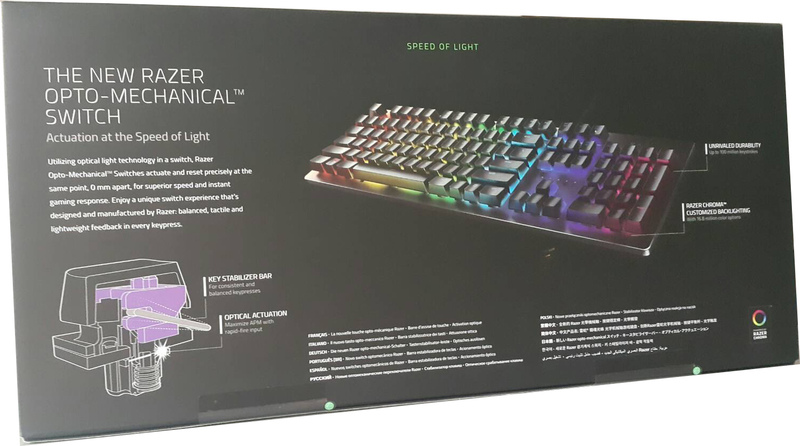 The Razer Huntsman introduces the new Razer Opto-Mechanical™ Switch, utilizing optical technology for unmatched speed, and a key stabilizer bar so every keypress is precise and accurate. 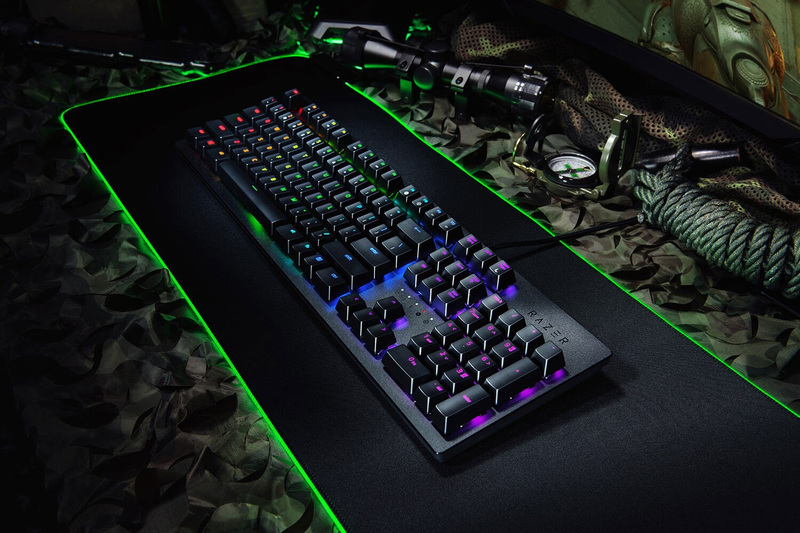 Combined with a new switch design, it’s the first clicky switch that actuates and resets at the exact same point for rapid performance. 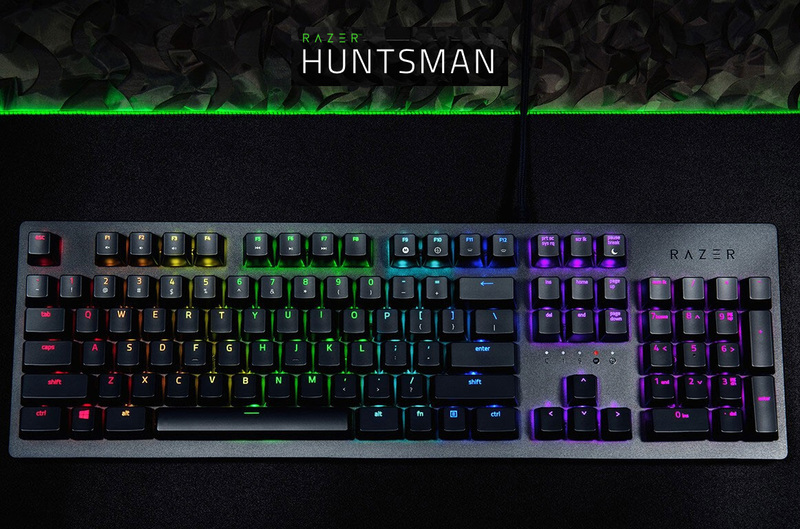 Personalize settings with hybrid on-board memory and cloud storage.